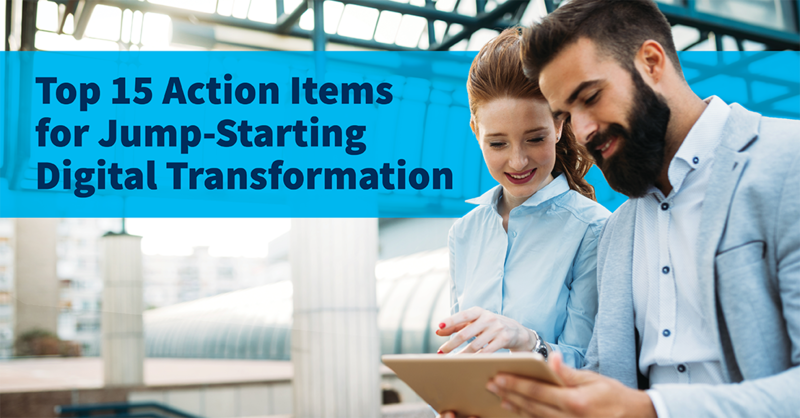 In order to thrive in the coming years, most businesses must undergo digital transformation. According to Gartner, 67% of business leaders believe that in order to remain competitive, their organization will have to undergo significant digitalization by 2020. 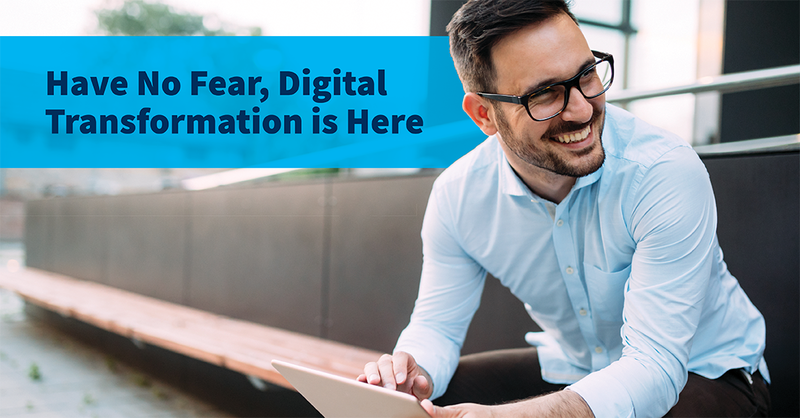 With digital initiatives serving as the top priority for 2019 according to Gartner's CIO Agenda 2019, it sounds like many organizations are already in the midst of successful digital transformation, right? Not so fast. Forrester Research reports a bleak state of digital transformation, with many companies failing to realize the full extent of their transformational opportunities. 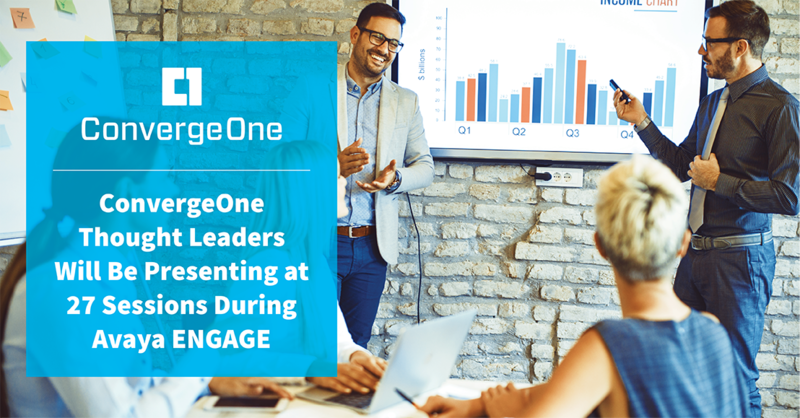 Last week, 14 ConvergeOne thought leaders traveled to Austin to participate in 27 sessions during Avaya ENGAGE 2019. Many remarked upon the high level of enthusiasm that was present throughout the event, as attendees recognized exciting innovations with Avaya technologies and the IT industry that are making the technology of tomorrow available today. 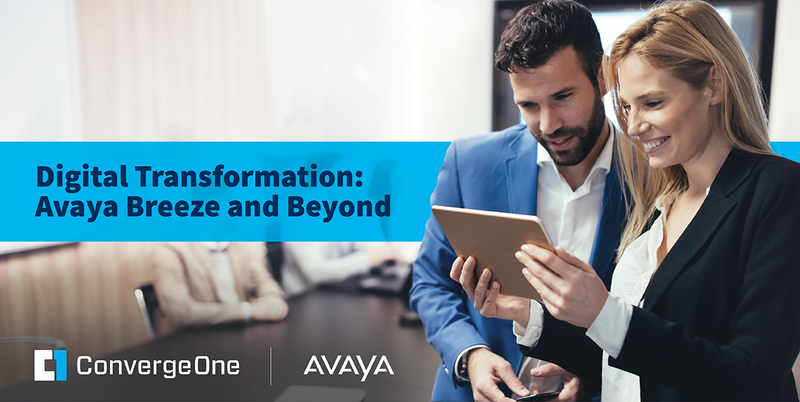 For ConvergeOne, the excitement continued all the way to the event’s conclusion, as we were recognized as Avaya’s 2018 U.S. Service Partner of the Year. 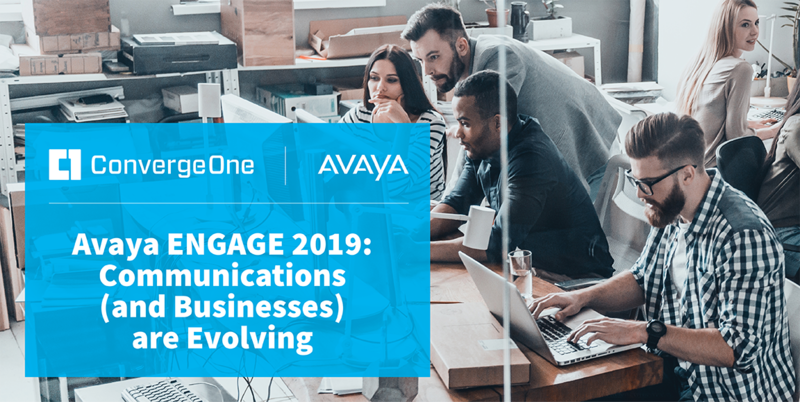 With Avaya ENGAGE quickly approaching, we decided to check in with ConvergeOne thought leaders—who will be presenting at 27 sessions during the event—to get a sense of what we can expect. These are the primary themes that emerged. According to Gartner, 42% of CEOs have embarked on digital business transformation journeys—and many are facing challenges with changing the company culture, the resulting resistance to change, attracting new talent, catching up with the competition, and dealing with an outdated technology stack. The list continues, but I will stop there for now because I think you get the idea.